We’re a family business gone global. Chairman Gert Boyle’s parents — German nationals who fled Nazi Germany in 1938 — purchased a small hat company upon their arrival in Portland and named it Columbia Hat Company, after the river that inspired their new home. This humble beginning was of huge significance to the family, marking new found freedom and a fresh start. Her husband later took over, and after he died Gert ran the show, going from housewife to executive overnight. Today, her son Tim Boyle is our longtime president and CEO. The family — like our business — has experienced its ups and downs, but enjoying the outdoors together has always been integral to its success. 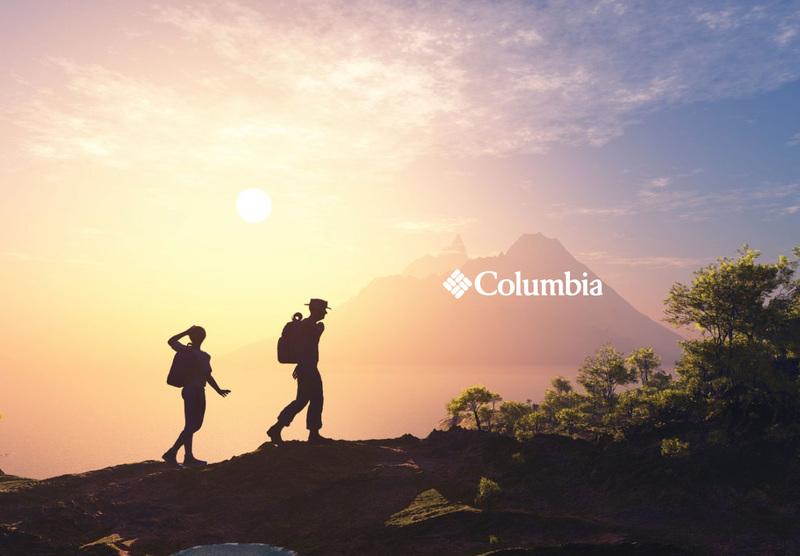 Columbia is made up of real people who are as passionate about the outdoors as you are. And, while our products are available around the world, we’re based in the great Pacific Northwest, where majestic forests frame volcanic mountains and a rugged coast. This is where we hike, ride, fish, hunt, climb, camp, golf, paddle, run, and just enjoy fresh air with friends. Come join us.